It is safe to travel to Lesbos island now. I was just there as a traveler and I loved every minute of my stay. Here are the answers to those questions you may have about Lesbos, the refugees and the state of tourism at this time. 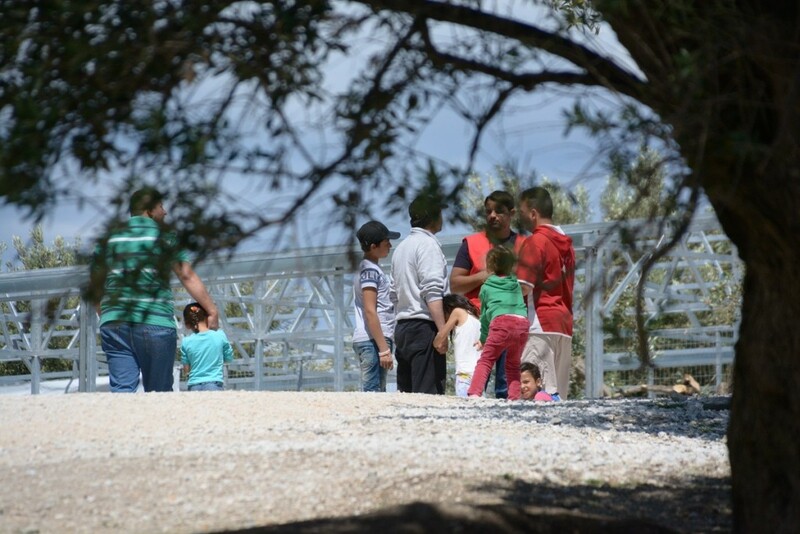 Lesbos’ (or Lesvos’) place in the world, just 10 kilometers (six miles) from the shores of Turkey, places it in a hot spot and in the spotlight of a humanitarian crisis. A heartbreaking turn of world events involving war and deep political divisions has sadly brought desperate refugees to Greece’s shores including families with the hope to move on to a better life in other E.U. countries. At one point, more than 5,000 refugees were reaching the shores of Lesbos each day. Thousands of refugees once filled these shores daily. Today, those numbers have tapered greatly after a deal was reached between the E.U. and Turkey weeks ago. So, that leads to the question of whether or not it is safe to travel to Lesbos. At one point, I wanted to put on my volunteer cap and head to Lesbos myself. I have friends and acquaintances who have taken the time to do so. Others, like myself, have simply donated what money and resources they could. The shores of Lesbos are a vacation paradise again. 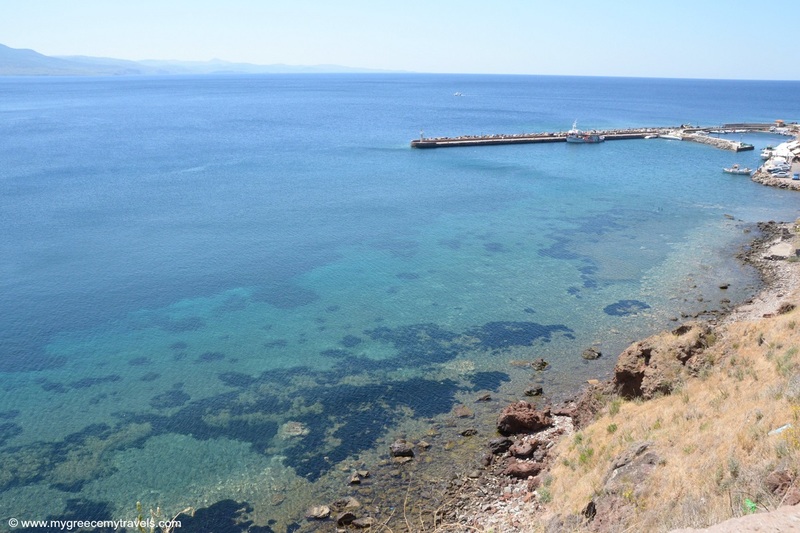 However, my first visit to Lesbos turned out to be for work — to write and blog about travel. I wasn’t sure what I’d find. How would I feel being there? Would I see boats coming on shore? From the first day I set foot on the island I realized with all certainty that it is safe to travel to Lesbos island. The entrance to the guarded refugee camp. What do I mean by safe in Lesbos? Time helps situations. Time was needed to organize ways to put such a huge humanitarian crisis under some sort of control. I found the island was very organized. There weren’t any refugees in the streets or in tents on public spaces, as was reportedly the case a year ago. Many NGOs and volunteer organizations remain a dedicated part of the entire effort to keep the situation in check. I saw the refugee camp which was under security. There were trailers housing the refugees. There were services available for them. The shores of Mytilene Town, the port town of Molyvos and the vast coastline that fringes the island appeared clean and picture perfect. The island’s pretty beaches simply sparkled in the sun. I met and spoke with tourists including many birdwatchers from Europe. They weren’t dissuaded by the refugee crisis. They were enjoying their time, happy to support the island. Tourism services were in check. Transportation was working. There were even bilingual buses with the Arabic language. Restaurants offered amazing food. Museums were open. Parks were open. Kids were playing the street. People were getting ready for Greek Easter. Life went on. What an experience to hike on Mt. Olympus in Lesbos! Writing about travel is my job and the refugee situation in no way affected how I discovered Lesbos. 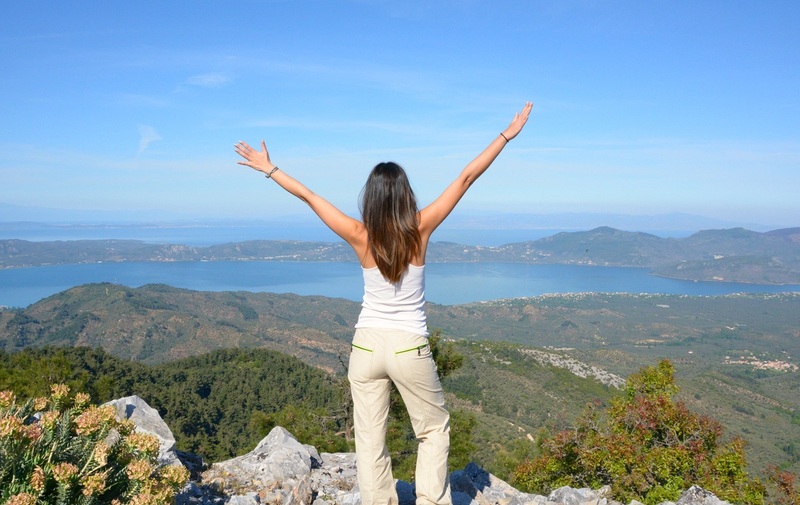 In fact, what I learned about Lesbos surpassed my expectations. I have been to more than 25 Greek islands over the years. Now I can say that Lesbos is one of the top Greek islands I’d recommend anyone to visit. 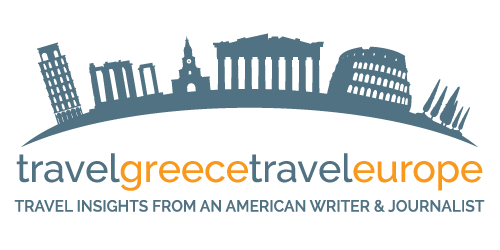 In the coming weeks you can expect in-depth travel blog posts from me about its villages, fantastic nature experiences, ties to ancient Greece, storied castles, excellent gastronomy and rich culture. What also touched me during my stay was my experience meeting the locals of Lesbos. 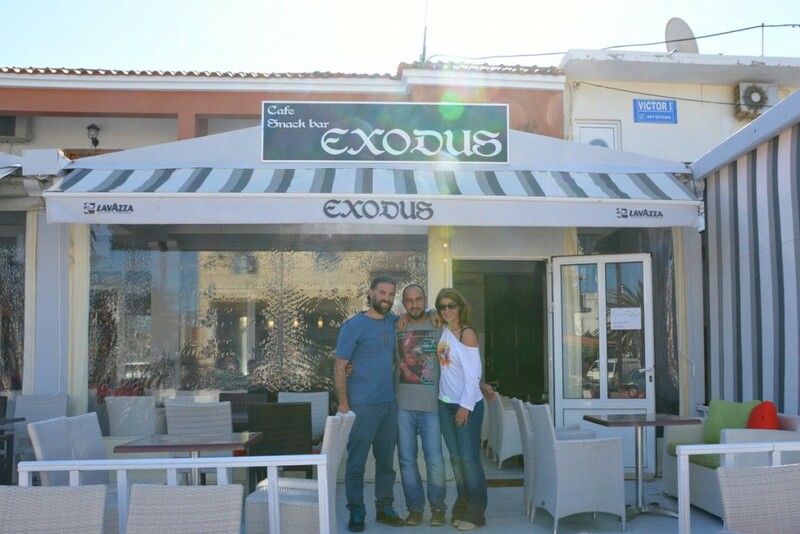 Business owners in Skala Kallonis. Mimis Taverna in Skala Kallonis. 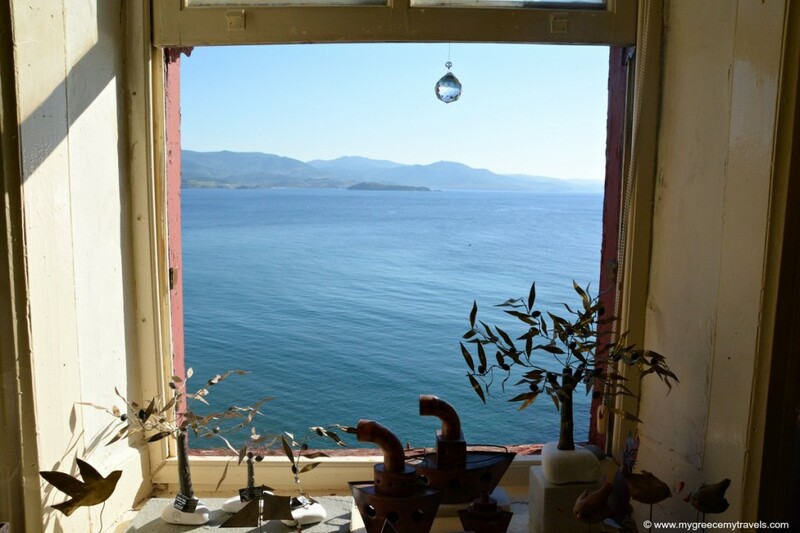 The beautiful view from a tourist shop in Molyvos. The refugees have their story. Of course, the locals of Lesbos have theirs. 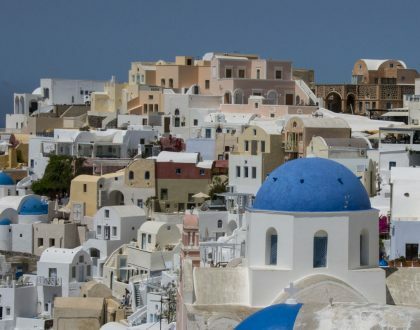 Like other Greek tourist destinations, tourism dollars mean so much. 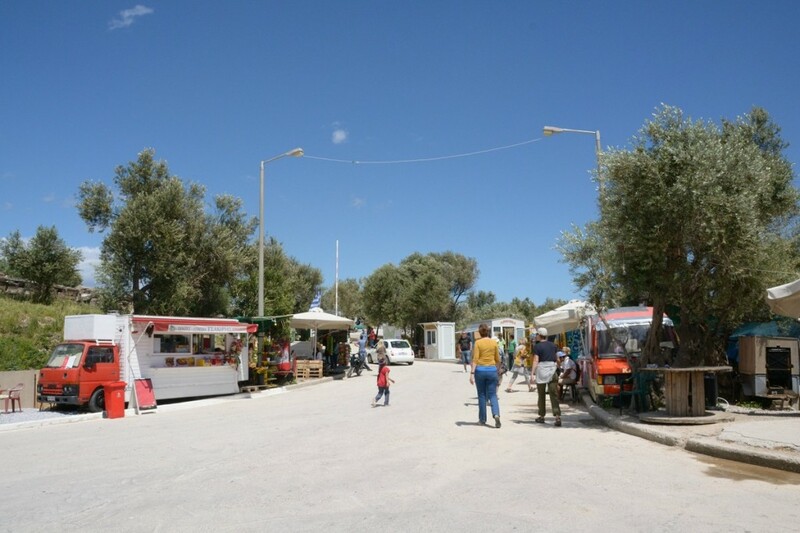 Today, tourism is down in Lesbos by 80 percent. This means lost wages and jobs in a country that is already facing a sore economic crisis. Yet, I didn’t meet one local who expressed a second of regret for helping during the refugee crisis. The locals I met were proud to give to those in need or give what they could. The stories I heard touched me very much. It is no wonder the people of Lesbos are potential Noble Peace Prize nominees. Lesbos is an amazing Greek island to discover. It is the number one birdwatching site in Europe. It is home to one of the few petrified forests in the entire world. It has an amazingly diverse landscape, including a stretch of 11 million olive trees. 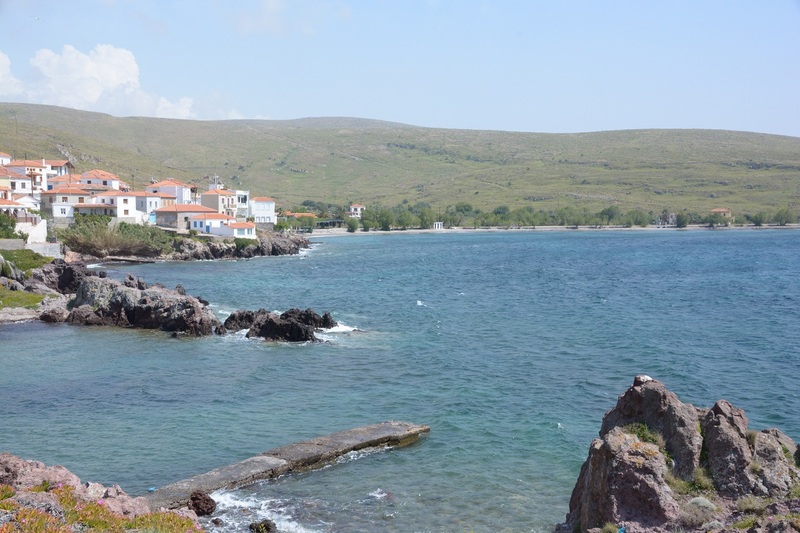 It has beautiful beach resorts that are stretches of fine sand, including Eressos. 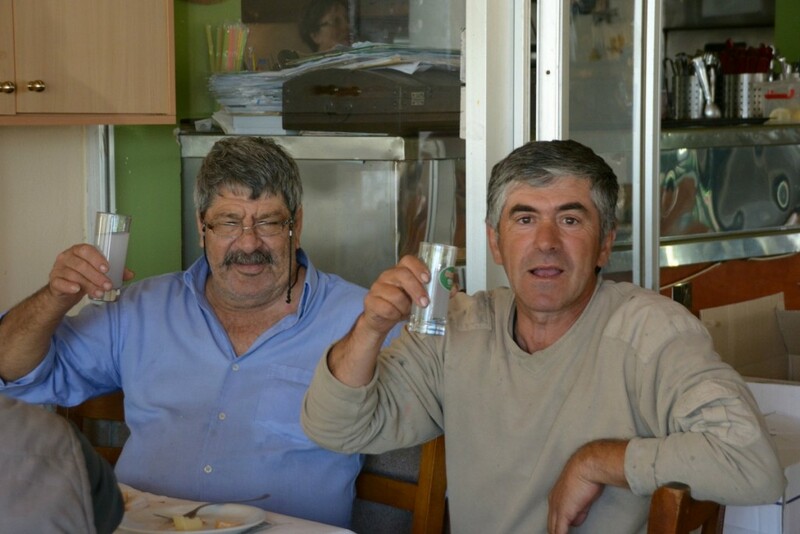 It is the hometown of the famously tasty Greek spirit called ouzo. Opa! It is the island of ancient Greek poet Sappho, the famous lesbian. There are dozens of beautiful island villages to “get lost” in. 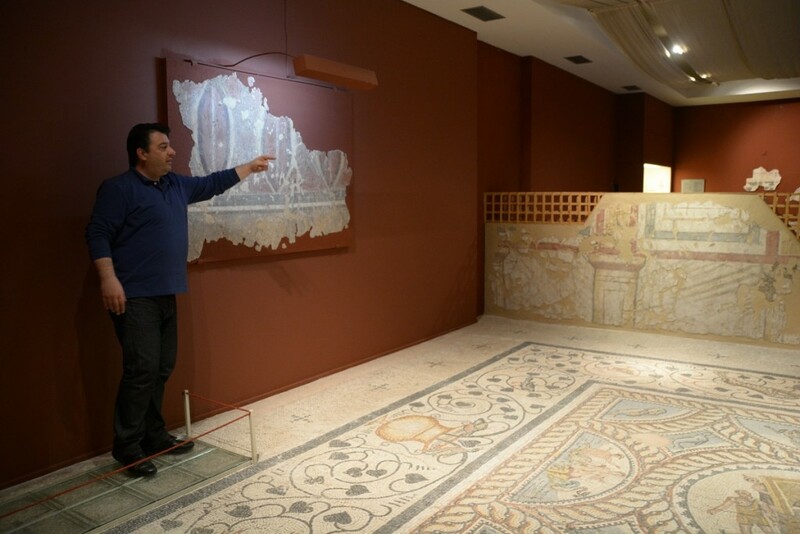 The Roman mosaics of the Archaeological Museum of Mytilene were incredibly fascinating. 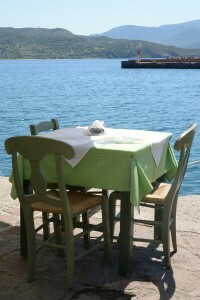 Eat by the sea in Molyvos. A spectacular view in castle topped Molyvos. All those points above are just a few reasons that travelers have always wanted to holiday in Lesbos. Charter flights had filled that demand. What shocked me was that even as the refugee situation has changed, charter flight companies still won’t fly to Lesbos. In fact, most flights are still canceled. I understand the convenience of such flights, but if you want to get to Lesbos via commercial flights you can. 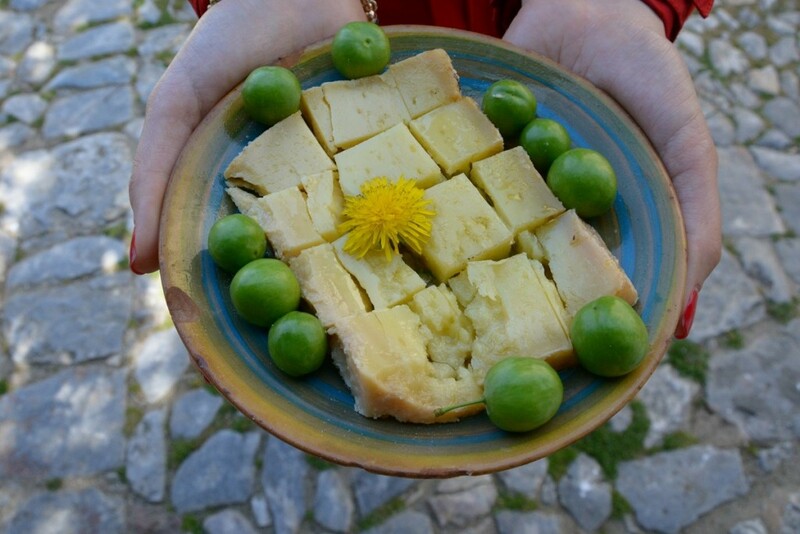 Visit this link on The Other Aegean website to learn how. 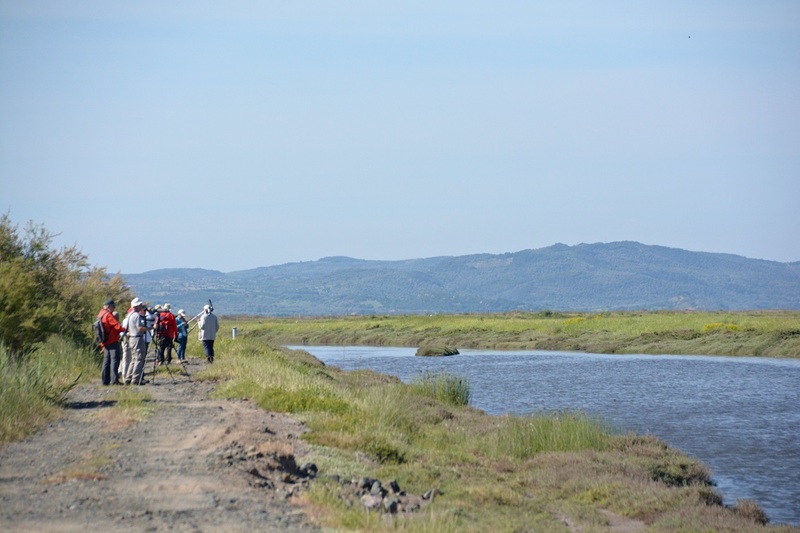 These birdwatchers are enjoying their holiday in Lesbos. Is it safe to travel to Lesbos? Yes. Should you go? Of course, you will love it. Will the refugee situation affect you? If you don’t want it to, it won’t. There would be no reason for you to visit the camp unless you have arranged to do so in advance to volunteer. 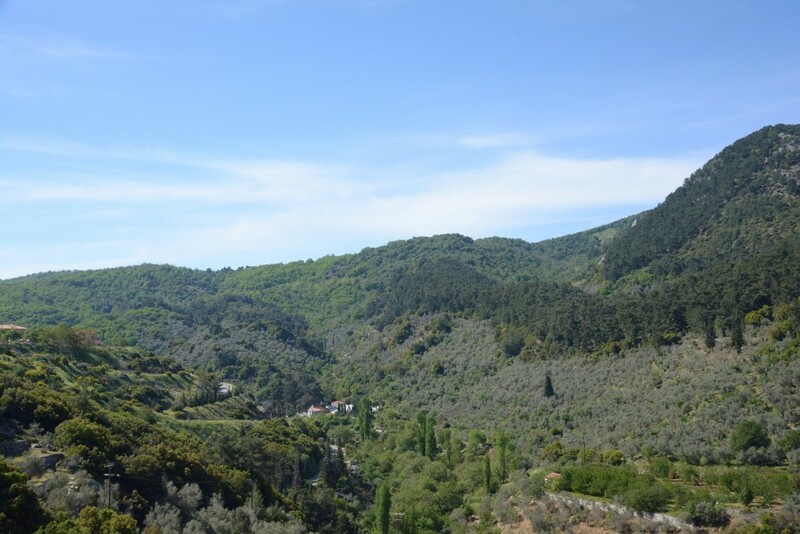 Beautiful lush views in Lesbos. Have you ever heard of Lesbos before the refugee crisis? If you have been, do you think it is safe to travel to Lesbos island? I’d love to hear your thoughts in the comment box below. Captures the mood and the spirit perfectly! such an inspiring Island, and you take an inspired view! Thanks, Amber. Yes, I sure agree. Lesbos is one of the most inspiring island in Greece I have visited to date. 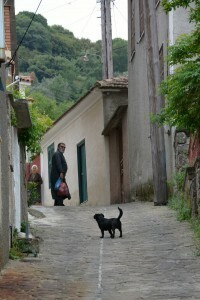 I have traveled to Lesvos more than 30 times over the last 20 years. Its one of many Islands in Greece I have visited but it is without doubt the most unique and special place that keeps drawing you back, I am due to go again in 1 weeks time. The reports you post about the island and its people are of no surprise to me as they really are very special people .I was there last May when the Refugee crisis was beginning to make international headlines and all around you there were acts of kindness and respect from the locals. At no time did I feel unsafe or hear of any worrying tales involving the refugees. Hi George, Thanks so much for stopping by and commenting. I really appreciate it! Even the people of Lesvos pronounce it LESVOS ,even news reporters throughout the migrant crisis were pronouncing it Lesvos,please use this spelling in your reviews,I have been visiting this stunning island for 14 years and agree with your comments about it’s beauty,fantastic food and wonderful people, not sure that Sappho was a famous lesbian though,she was a famous poet who stood up for rights of women…and history put it’s own spin on that….however it’s a wonderful place,and I will be there again in 9 weeks time??? 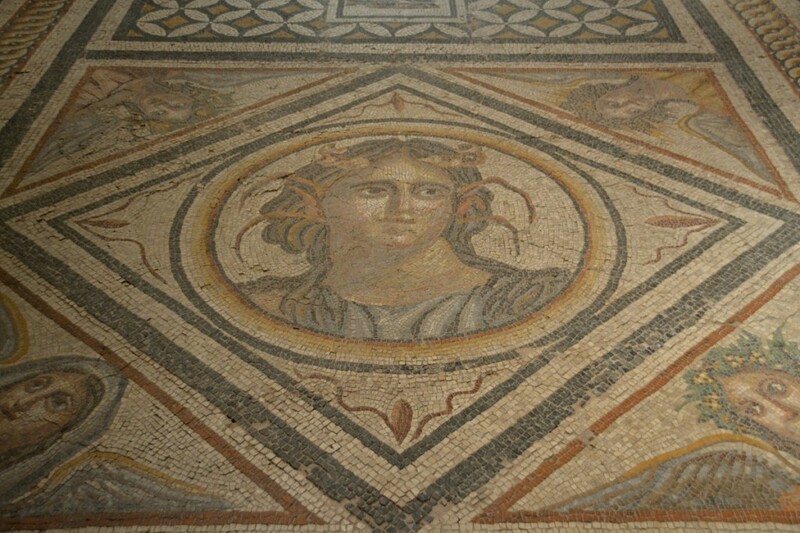 Hi Susan, Kalimera! Thanks for stopping by the blog and for your feedback! So, I must explain Lesbos vs. Lesvos. As we know in English (or any language) pronunciation doesn’t always match spelling. Professional writers and journalists, like myself, follow what are called style books. These books dictate an authorized grammar style for an organization, web site, media outlet, etc. If you look at the New York Times, CNN and major British media outlets the name of the island is spelled Lesbos. 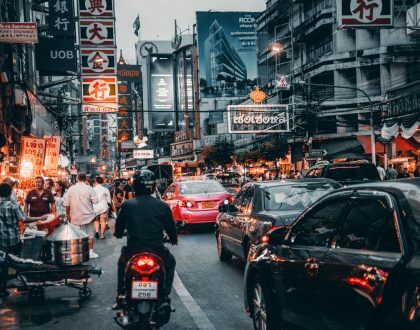 For this blog, I follow a similar style to maintain consistency. It’s a professional habit I have working as a writer and journalist my whole life 😉 I am not trying to spell Lesbos or Lesvos incorrectly or showing preference for something incorrect. I spell it with a v in some other media. In any case, I am so glad you appreciate the article and its purpose! 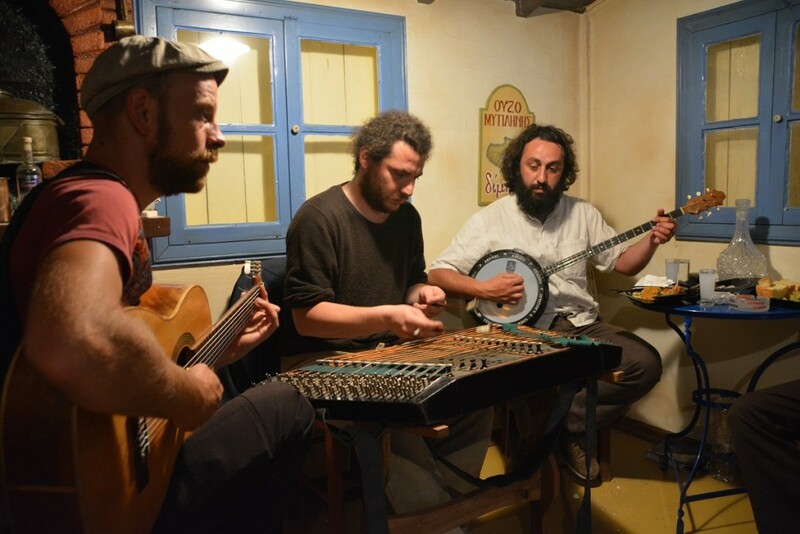 Lesbos/Lesvos is a wonderful destination indeed. Agree regarding Sappho and yes, there’s always a spin! So nice you are going back. Lucky you. I met some very dedicated folks that like yourself have been visiting every year for more than a decade. It’s wonderful. Oh, and I forgot to write… Enjoy your next trip there 🙂 Hope to see you back on the blog. More articles about the island to come. I’m sure you can give me more tips! I have lived in Lesvos when I was 10. 🙂 Mantamados Village exactly. The experience and the life story that I gained from there, made me who I am today’ mostly. Glad you wrote about it Marissa. Thanks dear Andreia! I didn’t know you were from Lesbos. That’s great. We’ve got more to discuss when we meet. I’d love to hear what it was like to grow up there. Such a beautiful island with lovely lovely people. 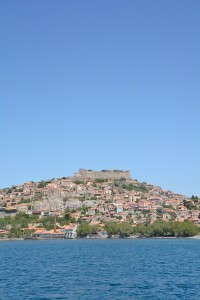 Lesvos was always a safe holiday destination with a unique beauty . Hi Kostas, Absolutely. Thanks for stopping by and commenting. 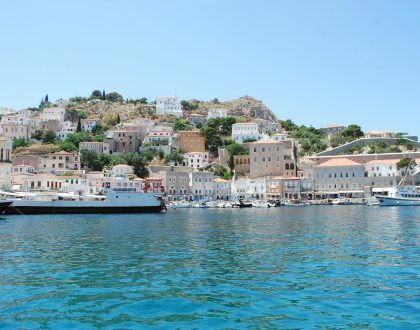 Lesbos is really a top top Greek island destination for so many reasons. Look I appreciate this article but go to any map, Google maps, Atlas and it is Lesvos. I don’t know where you found in the US to be Lesbos but sorry, do some research first before you post an article on a destination. I guess the mixup is that the B in Greek is pronounced as a V, but references in English are all Lesvos. I don’t understand where is the issues here when every greek should know that ‘b’ is read ‘v’. Marissa, you haven’t done nothing wrong mt dear. Is the greek alphabet that confuses everyone. Is the Modern Greek letter beta (Ββ) pronounced “b” or “v”? To make explicit what others are hinting at: it is pronounced /v/, but is often transliterated as /b/ for consistency with ancient Greek. You won’t see it with modern names, but you may see it library catalogues, for example, which often use the same transliteration for ancient and modern Greek. Hi there, Ah, interesting! Thanks for chiming in. Of course Lesvos is a safe island as all the Aegean Islands I think. Hi Athena, Absolutely. I hope people will go if they want to… Thanks for the comment. Marissa a very well written article and very timely too. My father is 86 and he comes every year but this year he decided to stay home in the US. There are limits to how much he can handle. He has been coming every year for the past 20 and loves to go swimming. If he doesn’t go he just doesn’t feel right. Geia Mary, Thanks so much. I really appreciate the comments. I could imagine how much your father loves to return to Lesbos. It is really a place with a strong energy and beautiful nature. I really loved my visit. So cool your family is from there!